Stocks hold higher through the morning session as crude oil extends earlier gains. Stocks climb Monday as oil prices claw back from recent losses on the back of hopes for a production freeze agreement from top oil producers. Stock futures climb on Monday morning as oil prices claw back from recent losses on the back of hopes for a production freeze agreement from top oil producers. Sexual harassment allegations at Fox News have hurt the value of Twenty-First Century Fox, but its governance keeps the Murdoch family that controls it beyond the reach of investor outrage. This hook-up is too incestuous. If you're going to gamble on a shaky Williams-Energy Transfer merger, you might as well put your savings on the horse with the best assets, analysts say. Faruqi & Faruqi, LLP, a leading national securities law firm, is investigating potential securities fraud at SunEdison, Inc.
Investors still want to buy stocks, despite pullbacks in Alphabet and Microsoft, Cramer says. The music world lost an icon while April becomes a hot month for Chapter 11 filings. Also, Starbucks reported earnings. Stocks extend their decline by late afternoon Thursday as crude oil retreats from recent highs. This will not be a common stock play out of bankruptcy, TheStreet's founder said Thursday, meaning it's time to cut your losses on the yieldco operator. With its stock having plummeted more than 99% over the last year, the troubled renewable energy company filed for Chapter 11 protection. 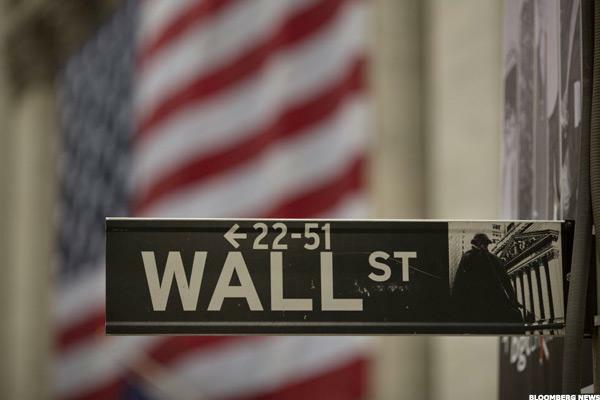 U.S. stocks were mixed as a slew of earnings report kept investors busy. As its stock has plummetted more than 99% over the past year, the troubled renewable energy company filed for bankruptcy protection. Jim Cramer Says SunEdison is Done! SunEdison is in trouble, according to Jim Cramer. Stock are mixed by late morning Thursday as a slew of earnings reports keep investors busy. As bankruptcy reports mount, David Einhorn and Greenlight Capital shed shares of SunEdison recently. Investors in SunEdison Inc saw new options become available today, for the June 17th expiration. At Stock Options Channel, our YieldBoost formula has looked up and down the SUNE options chain for the new June 17th contracts and identified the following call contract of particular interest. Here's how to trade 7 of the most active stocks on the market right now. Doug Kass said you dismiss soft economic news at your peril and hedge funds have peaked. Solar City may have Tesla's Elon Musk in its corner, but First Solar will likely shine far brighter. The troubled renewable energy company gave more light on its tenuous financial position. SunEdison Files for Bankruptcy, What's Next?